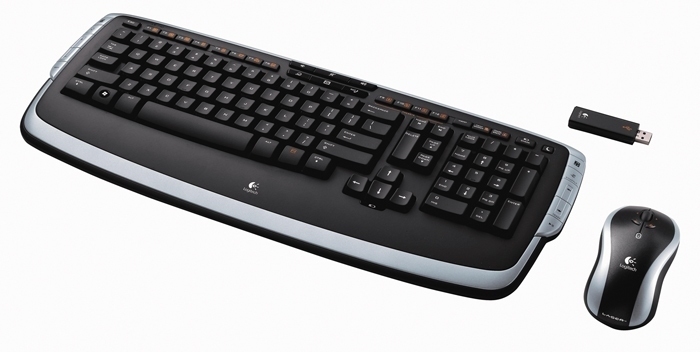 The Logitech LX710 laser desktop is quite a high end desktop set. The keyboard looks great and types fantastic. The mouse is comfortable and light. Both devices work on 2 AA batteries which can of course be rechargeable ones. If you have a PC in your living room and use it a lot. Go spend some money on this great set. The manual or “installation guide” is short but very clear. You can download it below. 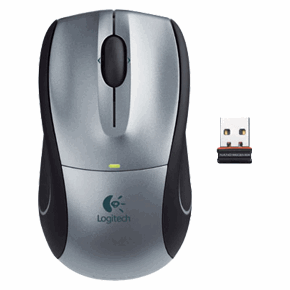 download Logitech LX710 Laser installation guide.